Break up your busy day by stopping in for lunch. 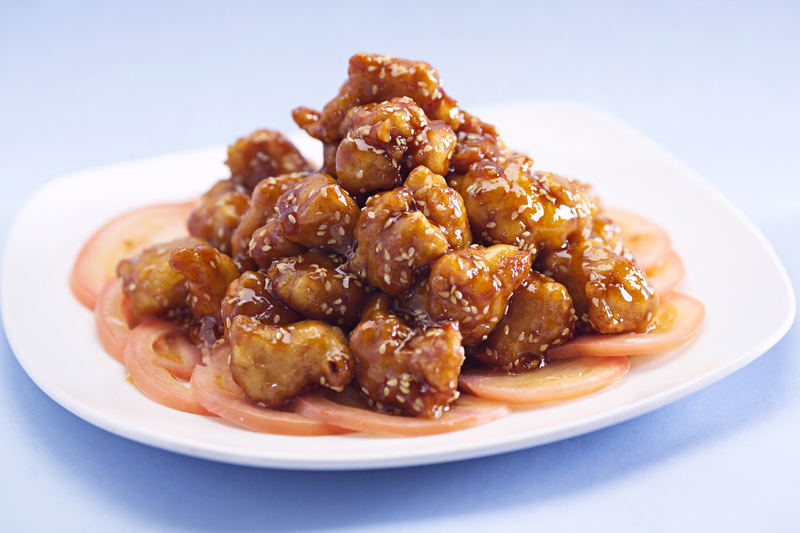 Enjoy a delicious and healthy authentic Chinese meal. We want you to relax, but we know you are busy so we will do our best to get you seated and served as quickly as possible. Dinner at Yu’s is a great way to end your day. 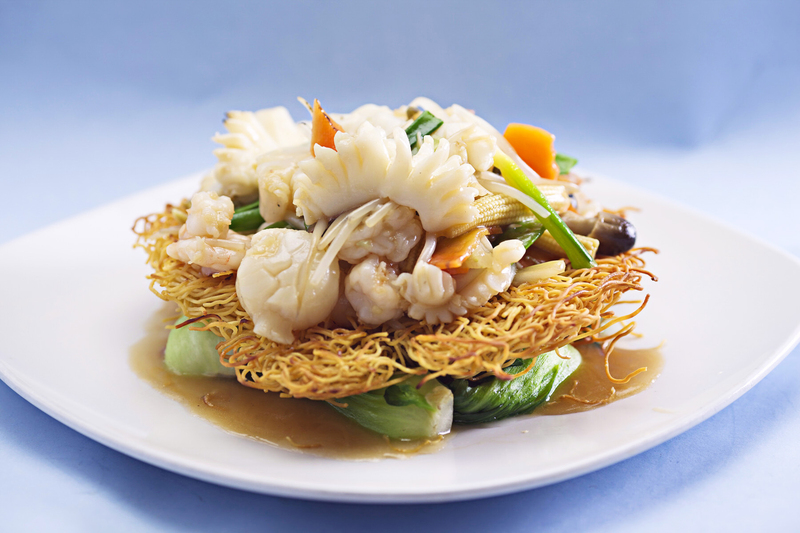 Relax and enjoy a delicious and healthy authentic Chinese dinner. 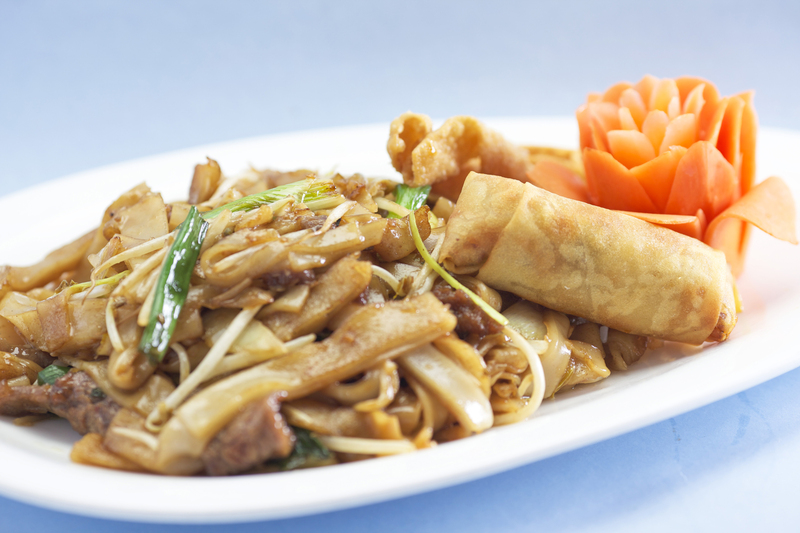 Come Friday and Saturday night, and enjoy our exciting Chef Show and our amazing Noodle Show. Yu’s is the perfect place for your celebration, be it for a birthday, anniversary, wedding or any other special occasion. Our banquet room is available for up to 100 people whenever the restaurant is open, and we are ready to prepare a special menu just for the occasion. We are also prepared to bring the party to you, be it for a business meeting or a celebration. We will create a special menu for you, and individually package and deliver each item. Get your lunch fast and fresh or have your dinner hot and ready at dinner time without the hassle of preparing it yourself! We make all our recipes from scratch, every day in each of our restaurants. Wok cooking is a time-honored tradition and one of the purest forms of cooking.